If you’re replacing an existing roof or need to build a new roof for your property, you’ll find that there are a lot of materials to choose from. 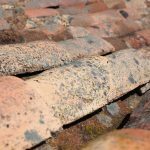 Each one has their own advantages and disadvantages, and in this article we’re looking at the pros and cons of two popular solutions: asphalt shingles and metal roofing. 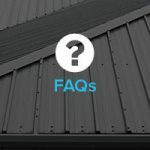 Specific costs for any roof installation will change depending on a variety of factors – most obvious being the size of the roof in question. 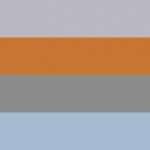 As we’ve mentioned throughout this article, the main thing to remember is the price trend of each roofing style. 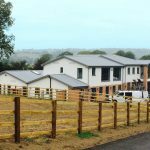 Metal roofs are more expensive to install, due to the need for specialist contractors and materials. 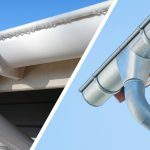 Some roofing materials are cheaper than others, stainless steel is cheaper than zinc, for instance, so there is some breathing room. Asphalt shingles are cheaper to install initially. However, when you take into account the shorter lifespan and the regular need for repairs and maintenance, an asphalt roof is less cost-effective in the long term. Metal roofs won’t require much – if any – extra maintenance costs throughout their lifespan, which is already substantially longer than that of an asphalt roof. 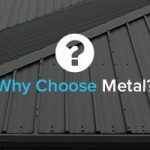 When it comes down to it, this is the biggest deciding factor, and it will depend on personal budget considerations, though it’s fair to say that for a more affordable long term investment, a metal roof is the clear winner. 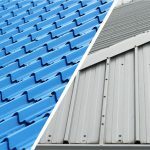 As metal roofing specialists, we at JTC Roofing provide expert supply and installation of metal roofing to domestic and commercial clients throughout the UK. 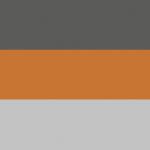 If you require advice on the most suitable metal roof for your property, simply contact our friendly team today – we are always happy to help.